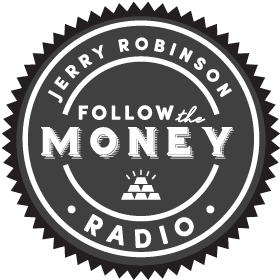 We are extremely excited to announce a powerful new benefit for all current Platinum members: Real-time trading alerts from Jerry Robinson via our new private Twitter feed! 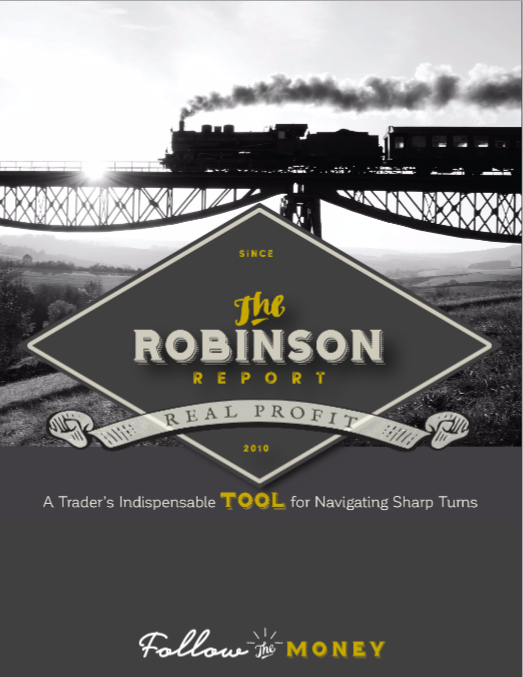 This new service will provide traders and investors with Jerry Robinson’s latest trading ideas and alerts during live market hours. NEW! Platinum-only Private Twitter Feed launches tomorrow! Sector Trakker: This fast-growing sector holds rank with #1 position! NEW TRADING IDEA: This industry leader sets up for a new breakout entry! Smartscore 25: This household name revs up +46.9% YTD! Global ETF Portfolio: This country ETF jumps +10.48% since alert 6 weeks ago! PACE Portfolio: This commodity ETF rises +35.96% since alert 6 weeks ago! Top 25 Internet: This hot stock delivers +77.34% YTD!